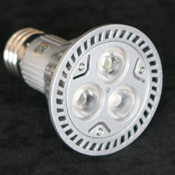 LED PAR (and R style) lights are widely used for commercial and residential illumination. 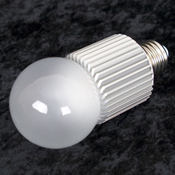 This attractive line of LED PAR lights are meticulously manufactured to not only be functional enough to emit maximum light levels, but also beautiful enough to become the focus of any discussion. 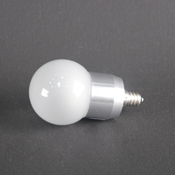 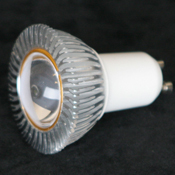 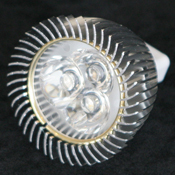 Because of their unique solid-state design, LED PAR lights require no warm up time, are extremely durable, require virtually no maintenance, and have a long life expectancy. 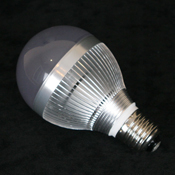 LED PAR lights offer an array of color temperatures and different beam spreads. 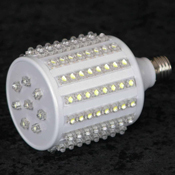 Some LED PAR lights offer dimmability, which gives you the ability to set the desired light level in any room. 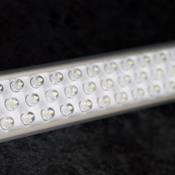 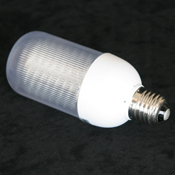 LED tube lights are designed to be a direct replacement for toxic fluorescent tube lights. 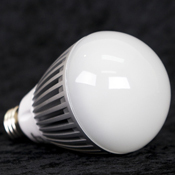 This new generation of eco-friendly lights not only have an exquisite design, but also offer maximum light output and energy savings. 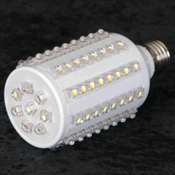 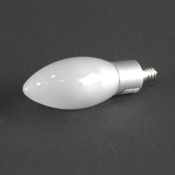 Because of their unique solid-state design, LED lights require no warm up time, are light weight and extremely durable, require virtually no maintenance, and have a long life expectancy. 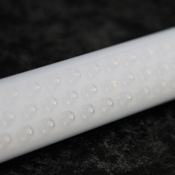 LED tube lights are available in both clear and frosted lens styles, in an array of color temperatures. 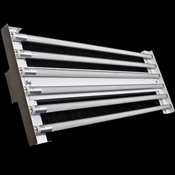 LED high bay fixtures are perfect for use in high ceiling applications. 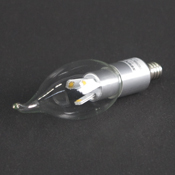 Because of their intelligent design, these lights offer maximum light output by using a fraction of the energy of a typical high pressure sodium or metal halide high bay light. 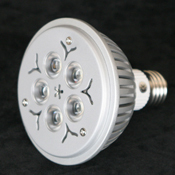 These fixtures are perfect in a variety of settings from warehouses to retail. 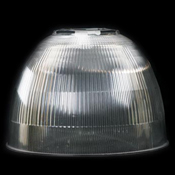 Because of their unique solid-state design, LED high bay lights extremely durable, require virtually no maintenance, and have a long life expectancy. 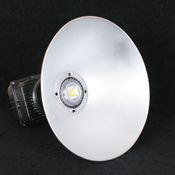 Since the LED high bay lights are also instant-on, additional savings can be gained when the LED high bay lights are connected with an occupancy/motion detection sensor system, providing even more energy savings. 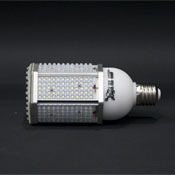 Switching over to LED street lights is a responsible and eco-friendly choice to reduce energy consumption by over 50%. 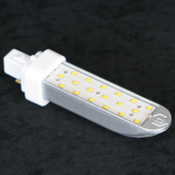 Their sleek design offers maximum light output while using significantly less power. 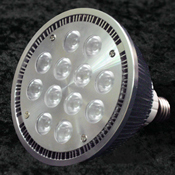 The LED cobra head street light series of 75W-300W can replace traditional cobra heads of 150-1000W. 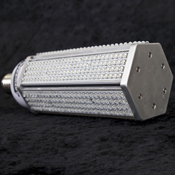 Because of their unique solid-state design, LED lights require no warm up time, are extremely durable, require virtually no maintenance, and have a long life expectancy. 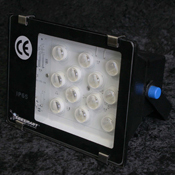 LED low bay lights are available in an variety of color temperatures with a wide beam spread.